I have had the pleasure of having a few different beers from the roster at Lakewood Brewing Company, both in bottle and in draft form after a few visits up north to the Dallas/Fort Worth area. Even though we are in the same state, they do not get distributed down here to San Antonio, so I always look forward to new North Texas beers when I travel there. Lakewood Brewing Company makes some mighty fine beers, for sure. 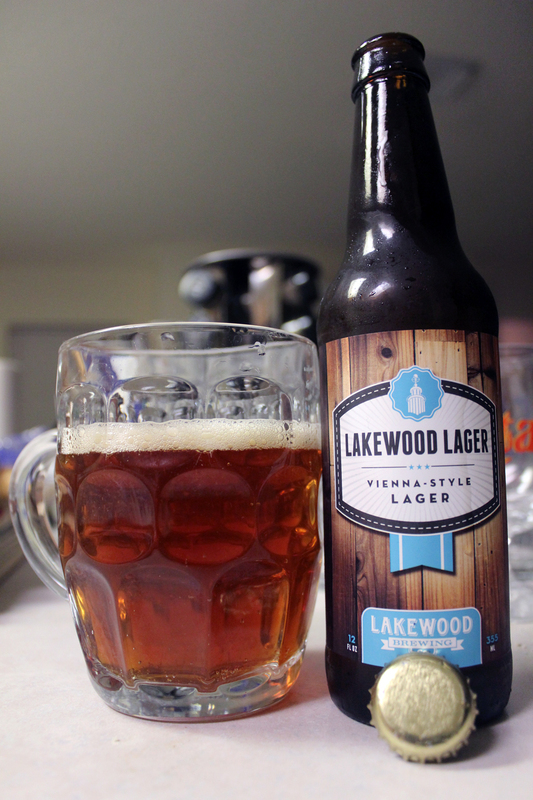 Lakewood Lager is a Vienna Lager in style, which is a style not very popular amongst my craft beer friends. Some mainstream beers are Vienna Lagers, which is why this style is frowned upon by many. Good examples of the mainstream beers are Samuel Adams Boston Lager, Negra Modelo, Dos Equis Amber Lager, Third Shift Amber Lager by Coors, Victoria, and Bohemia Obscura, just to name a few. I as well, fall guilty of not normally liking this style of beer so much, but I found this particular beer rather enjoyable. I used a dimpled beer mug for this session. Lakewood Lager pours a nice clear amber/rust color, reminding me of a glass of iced tea. There is a nice inch wide foamy, off-white colored head, which retained well throughout the session, leaving a fantastic amount of sticky lacing down the inside of the mug. The aroma of the beer is caramel heavy, with a nice hint of sweet sugar. For me, I could not pick up any hop aroma, or anything else other than the sweet caramel malts, but this is usual for this style of beer. The taste of this lager is just as I thought it would be. The flavor is mostly all caramel, and sugary sweetness, just like the aroma. There is a mild hint of hop bitterness that hits the taste buds at the finish. The body of the beer is light, and the mouthfeel is a bit thin, but smooth. There is a nice dry feeling at the end of each drink which lingers a bit. Overall, there isn’t much complexity to this beer, but it is a nice, drinkable beer, which I would use as an introduction to craft beer for the mainstream beer drinkers. It would be good to show the close minded that the Vienna Lager can be made by smaller, local breweries, and have a way better overall aroma and taste than the mundane factory line assembled beers of the big guys. 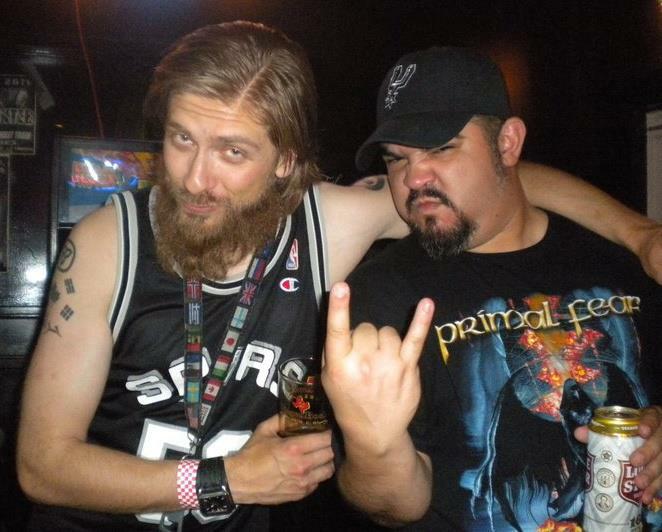 Metal Connection: Pairing this beer with a good Metal song was a bit of a challenge for me. I ended up looking at the brewery name of Lakewood, and went with a Canadian band that became one of my favorite bands to ever book a tour date for. 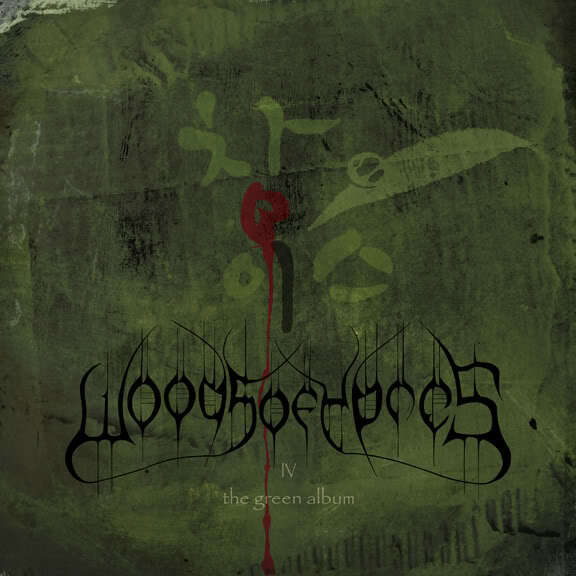 I am speaking of Woods of Ypres. In the Summer of 2010, and in 2011, I was privileged enough to be the booking promoter for this awesome band while they toured the U.S. Both shows were simply amazing. The guys in the band became good personal friends of mine, so it was very sad when I heard the tragic news of the death of Woods… main man, David Gold in December, 2011. This song was, and still is one of my favorite songs the band performed. The song is called “By the Time you Read this (I will already be Dead),” which is such a weird song to listen to now, given the subject matter of the lyrics. But, I am not here to depress this beer review, instead I am here to brighten up the beer review. I wanted to pay tribute to Woods of Ypres on my site, and show the one song that got me to really love this band, just as this beer could easily be a beer to get the average person to really enjoy good craft beer. Cheers to you all!